If you are looking for modern luxury when you are booking your cruise using Interline rates, then make sure you consider Celebrity Cruises. Foodies will find that Celebrity Cruises have the best food among companies in their price range. Celebrity Cruises can get you where you want to go on your cruise as they feature cruises to all seven continents with many cruises offering special Interline discounts. 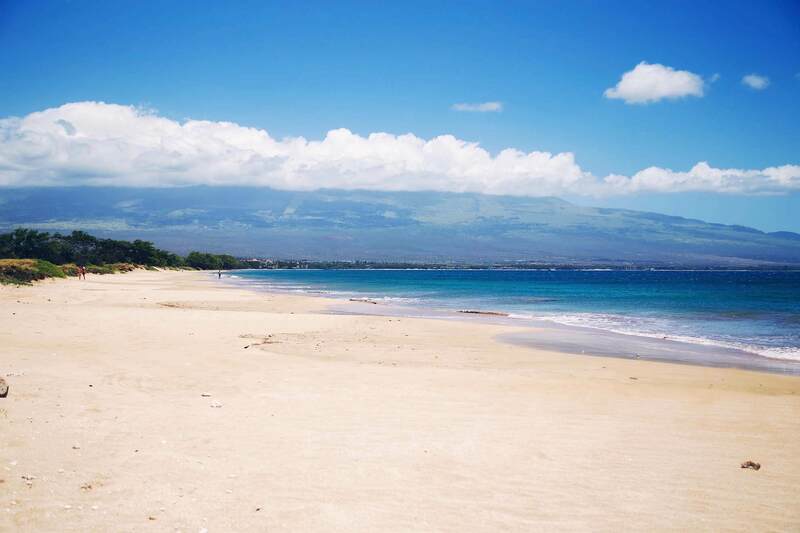 Some of their most popular cruises are in the Caribbean, but the company also does many exotic Asian stops, as well as cruises to the Galapagos Islands. Ships that are part of this cruise line often offer unique features like a green grassy picnic area right on board the vessel. 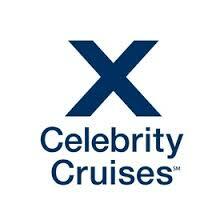 Celebrity Cruises also feature some of the best spas in the industry.